Azahar by ADOLFO DOMINGUEZ is an orange blossom fragrance, natural, soft and fresh. Delicate and soft, without losing persistence and personality. 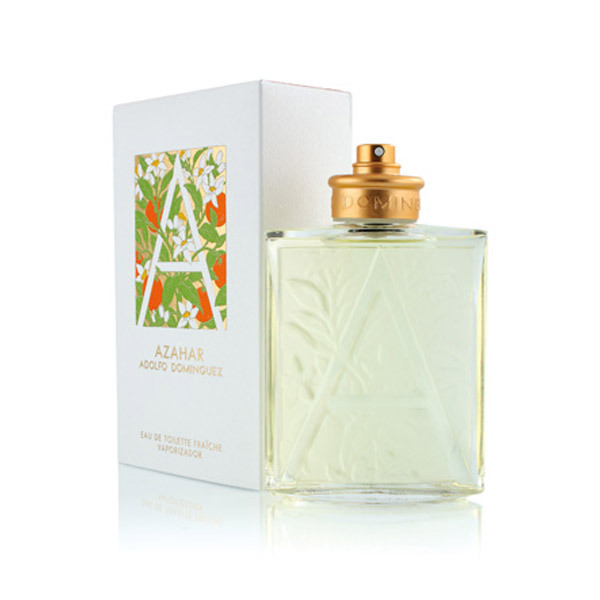 Its originality is that it does not reproduce the orange blossom literally, but the scent is given by the full set of flower, fruit, leaves and trunk. 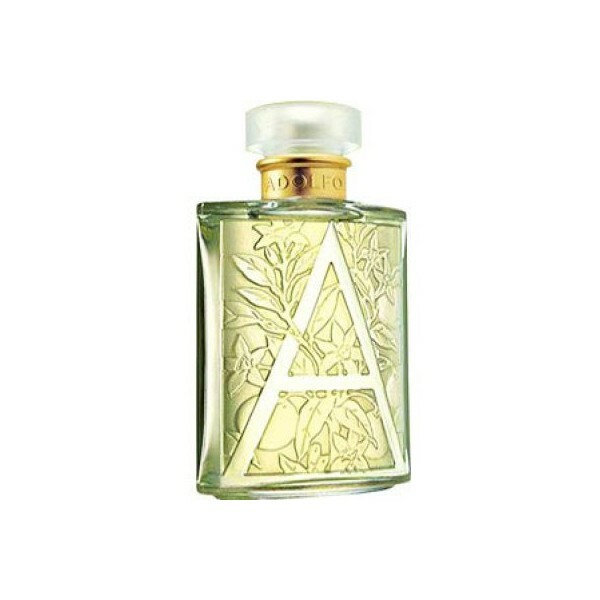 The bottle is a glass body shaped pouch with the logo etched and nuanced letter A with flowers, branches and fruit. 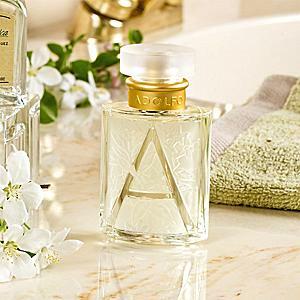 The composition combines the essences of orange blossom with neroli, petit grain, fresh citrus and wood notes.